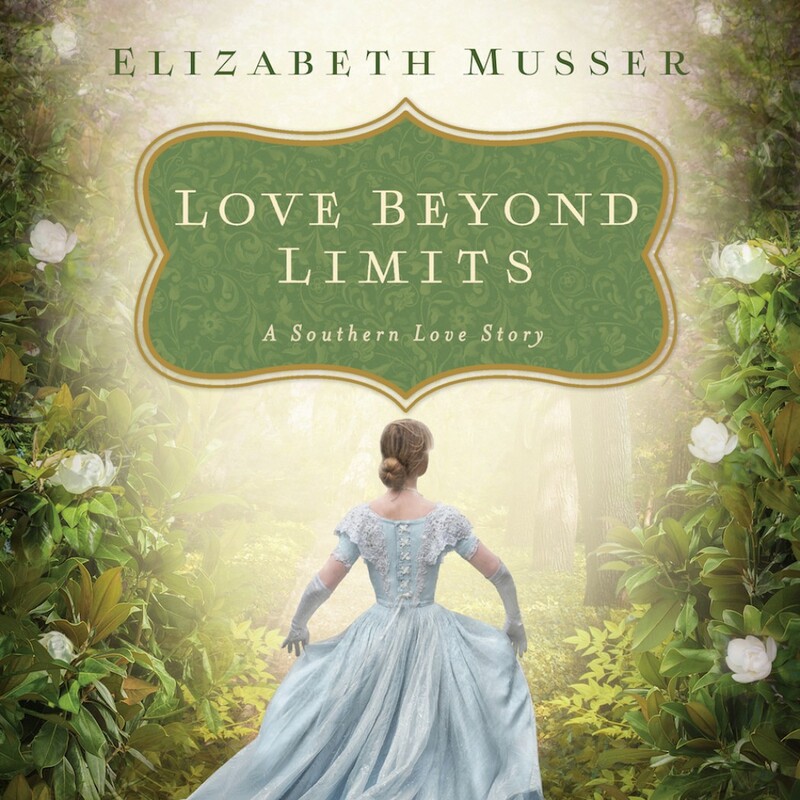 Love Beyond Limits By Elizabeth Musser Audiobook Download - Christian audiobooks. Try us free. The war is over, but Emily faces a battle in following her heart.